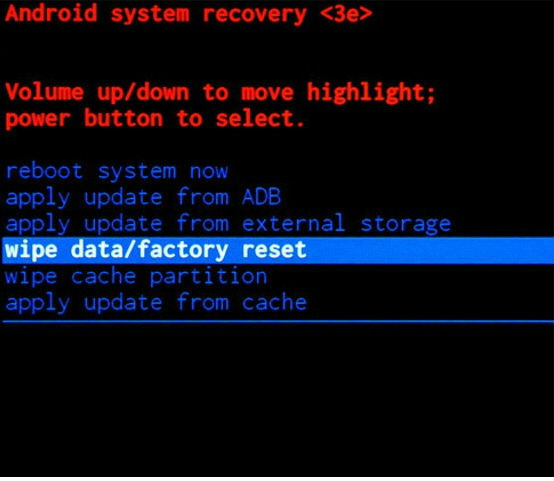 In our description database there are 2 solutions for performing hard reset for Samsung Galaxy C9 Pro. Please remember! 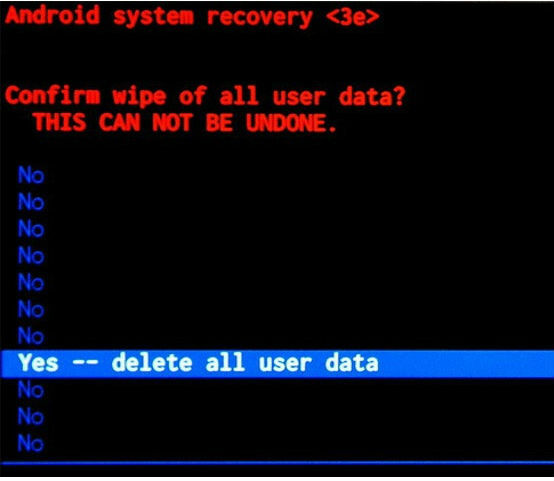 Hard reset will delete any and all data your device contains; like pictures, contacts, messages, apps etc. Everything. Samsung Galaxy C9 Pro device will be brought back to the same configuration as that of a brand new device. 1. 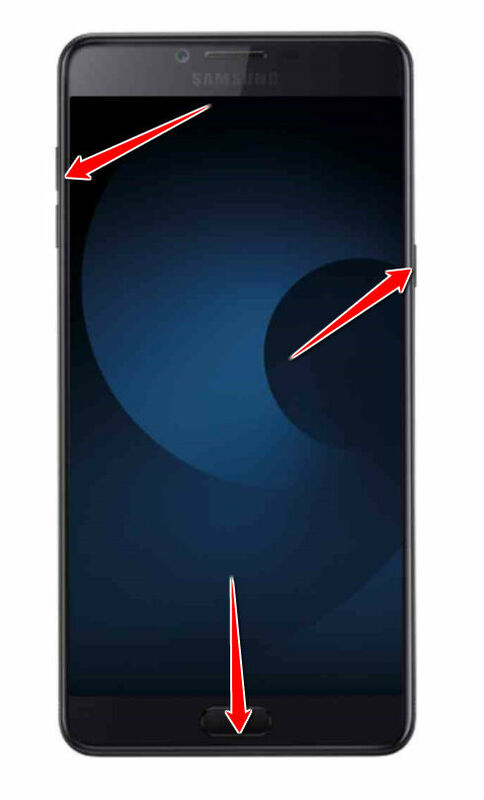 Press-hold the Power button until the phone turns on. 2. Select Menu > Settings > Backup & Reset > Factory data reset. 3. Continue to Reset device > Erase everything. Voila, the factory reset is over. 1. Turn off the phone by holding the Power button. 2. Press'n'hold these three buttons simultaneously: Volume Up, Power, Home. Let go of them when the Samsung logo appears. 3. A new menu should now open. From it, select the Wipe data/factory reset option. 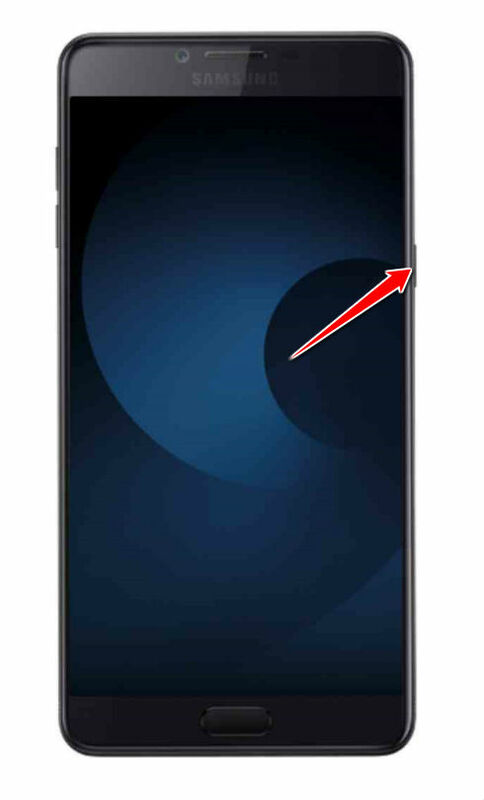 To do so, use Volume buttons to scroll the menu and Power button to choose the option. 4. 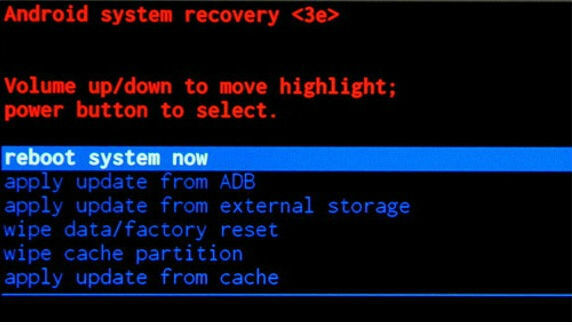 Now select, in the same way as above, Yes and Reboot system now.